Who would ever imagine that an eighteen-year-old who began his career teaching thirty-two eight-year-olds in a state school in an insignificant city in the remote South Pacific would end up on the world stage as the writer of definitive technical volumes in the field of biblical studies and as the only scholar from Australia/New Zealand on the Committee on Bible Translation that produced the New International Version? 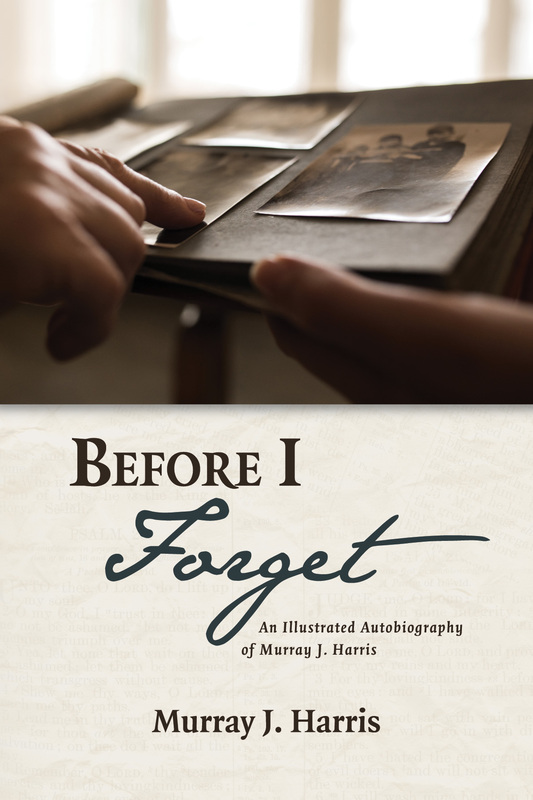 This autobiography is the account of the surprising stages that led Murray Harris from his humble beginnings to ending his teaching career as a professor emeritus at a leading United States theological institution. These stages are here attributed to the gracious guiding hand of a God who delights in providing serendipities while achieving his purposes. All this is recorded with humor and with many photos and illustrations. Murray J. Harris is Professor Emeritus of New Testament Exegesis and Theology at Trinity Evangelical Divinity School in Deerfield, Illinois. Formerly he was director of Tyndale House, a biblical research library in Cambridge, UK, and faculty member of the Divinity School in the University of Cambridge. He has written commentaries on the Greek text of Colossians and Philemon, Second Corinthians, and John’s Gospel. He was one of the NIV translators.